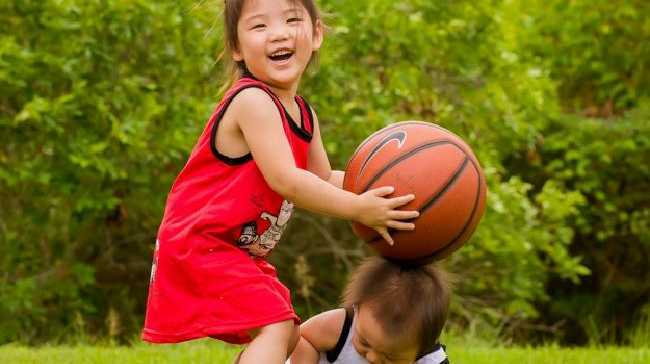 Doris Sun, pictured with her younger brother Oliver, before she was diagnosed with a fatal strain of brain cancer. IT'S the last chance hospital for dying children - a Mexican treatment centre that ­refuses to publish results or co-operate with the medical community. But, when your daughter has a fatal strain of brain cancer, you will do anything - even sell your house to try a "cure" that Australian ­doctors criticise. 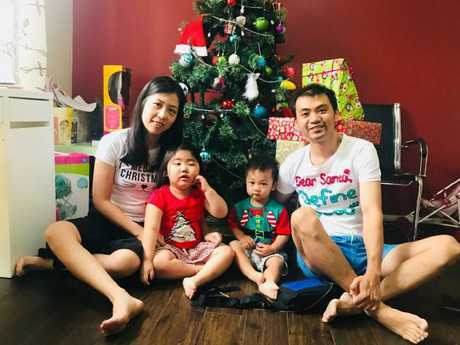 Stella Lu and Didy Sun from Parklea are following the path of four other Australian parents who have turned to experimental intra-arterial chemotherapy and immunotherapy in Monterrey, Mexico after daughter Doris was diagnosed with Diffuse Intrinsic Pontine Glioma, which kills children in less than a year. Doris’ parents Stella Lu and Didy Sun are prepared to sell their family home to fund her treatment in Mexico. Mr Sun, a truck driver, said he was prepared to sell the family home to pay for the treatment for the four-year-old "sunshine in his life". "Since the doctors told us there is no cure for this kind of brain cancer in Australia, we began to search for all the possible treatments all over the world. Mexico is our biggest hope," Mr Sun, 34, said. DIPG tumours are inoperable as they grow in the brain stem and standard chemotherapy cannot cross from the bloodstream into the brain. In Monterrey, doctors feed a mix of chemotherapy drugs through a catheter inserted in an artery, sending it to the brain tumour's vicinity. It is not offered in Australia because there are no studies proving it works. 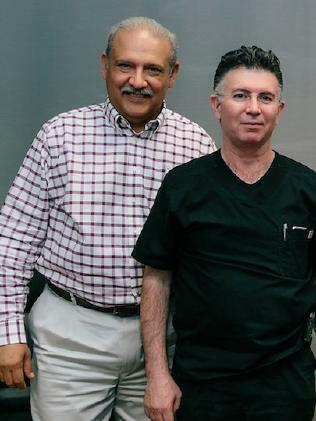 Mexican doctors Alberto Siller and Alberto Garcia refuse to co-operate with the international medical community and have never published their results. They have not responded to our requests for an interview. 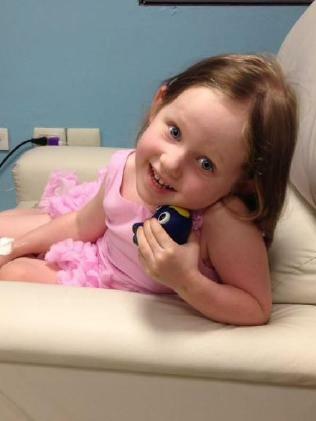 The Sunday Telegraph ­reported on four-year-old Annabelle Potts from Canberra last September. At the time, she was four months into her treatments. Now, 13 months post-diagnosis, her mother Kathy said she is "hopping, jumping and skipping and perfectly normal", while her Sydney doctors say she is well enough to start preschool next month. Annabelle will travel to Mexico next week for her ninth round of the therapy. Mrs Potts said they have spent and estimated $305,000 on treatments. Kathy Potts with her daughter Annabelle, who received treatment in Mexico. 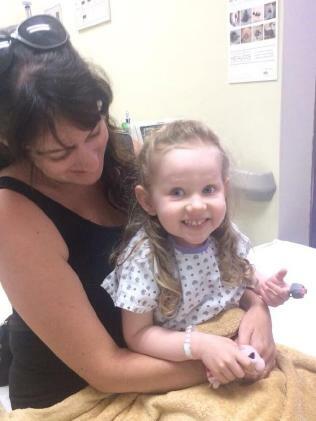 "Doctors at Sydney Children's Hospital have confirmed improvement (in her tumour size) but it is so frustrating we can't do this treatment here. I want this treatment here, we have the technology but the red tape stops us. I would sign any waiver to have this trialled here," Mrs Potts said. But leading Sydney paediatric oncologist Professor David Ziegler is highly critical of the Mexican doctors. "They have been doing this for 20 years, so if it works, why don't they publish their findings? I don't know why they don't, but you'd be concerned that it is not working and that's why they don't want to release the information," Prof Ziegler said. Neurologist Dr Brian Owler, from Cure Brain Cancer, said the regulatory system in Australia required "proof of principle" that a trial may work based on peer-reviewed studies, which the Mexican doctors have not published. Until that exists, no Australian trial can take place. Annabelle Nguyen, 5, from Perth, is also in Mexico receiving treatment. Two years post-diagnosis, her mother Sandy said her daughter's scans reveal her tumour has shrunk to a point where her brain stem looks normal. Her parents can only afford one more treatment, which she will have on ­January 25. Following the treatments in Mexico Annabelle Potts is well enough to start preschool. 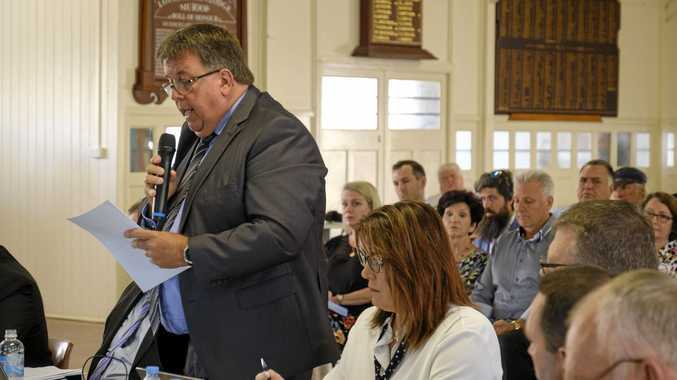 "I can't blame them, they are desperate parents but I think there are people out there who are ready to take advantage of desperate people," Prof Ziegler said. There is an international collaboration on DIPG trying to co-ordinate trials and collect tissue samples, which Australia is involved with but, for little girls like Doris and both the Annabelles, the clock is ticking too fast.